We're experts at creating engaging content that showcases and enhances your organization. We have a successful track record with community relations campaigns, email communications, social media management and videography, and provide our clients with excellent customer service – and measurable results. We produce stunning visuals including photographs and videos. We offer aerial photography and videography, and our drone pilot is FAA certified, licensed and compliant with all federal regulations. We are fully licensed and insured. We serve our clients ~ and each other ~ with respect, empathy, and open and honest communication. 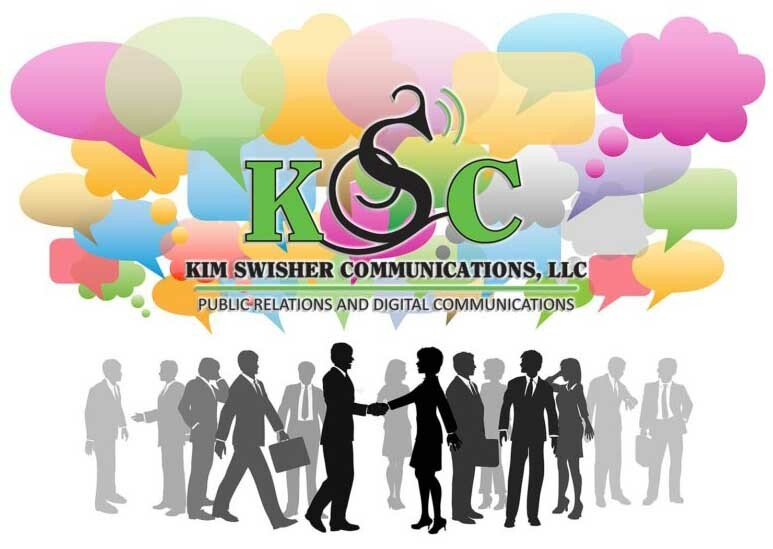 We're ready to assist you with your communications needs! Call us today for information. We'd love to hear about your project - and help you! Tell us all about it by using our contact form. Want to keep up with what's going on with our firm? Follow us on Facebook.